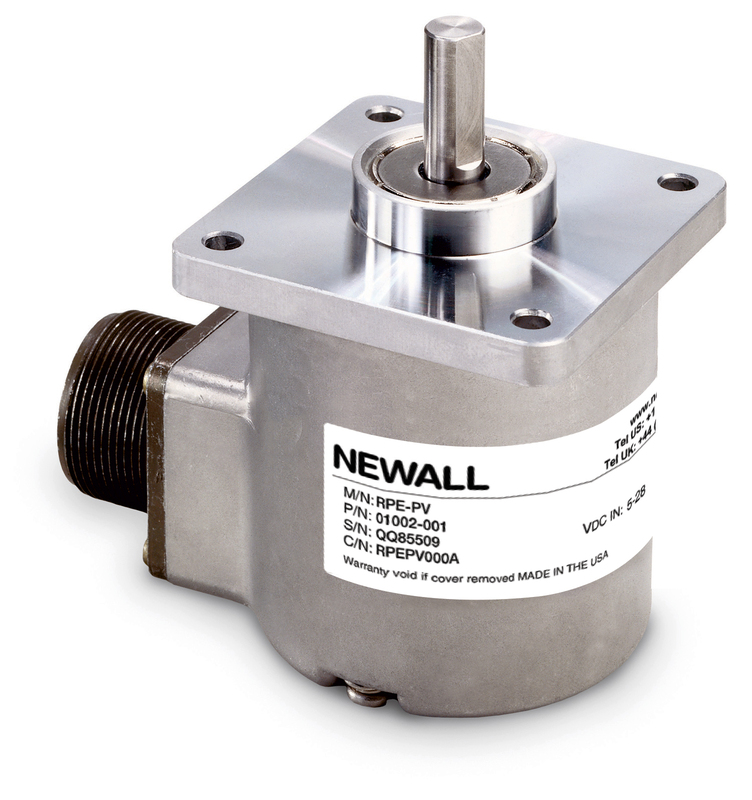 Newall’s RPE-PV features a dynamic encoder resolution capability that allows users to easily program the encoder resolution to any value between 1 and 10,000 counts per revolution. 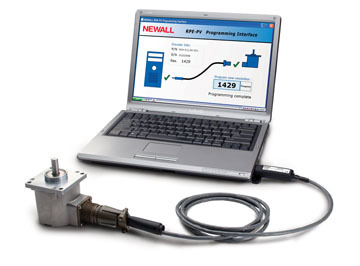 Users can program and reprogram the encoder’s resolution on site as needed. Using the optional programming cable, connect the encoder to a computer via the USB port. Simply enter the new resolution and click ‘Program’. A new resolution is now programmed. It’s just that simple. Cycles Per Shaft Turn: 1 to 10,000 re-programmable. Current Requirements: 140 mA typical + output load, 290 mA (max). Frequency Response: Max RPM of 3,000.